SPA Giveaway (PS4) Final Day! Here is the next code for our giveaway. Today we have the Bundle Pack 2 for you. Here is the next code for our giveaway. The first player to unlock this code will receive the Mustang Premium Boss Edition. Here is the first code for our giveaway. The first player to unlock this code will receive Star Trek Premium Vengeance Edition. 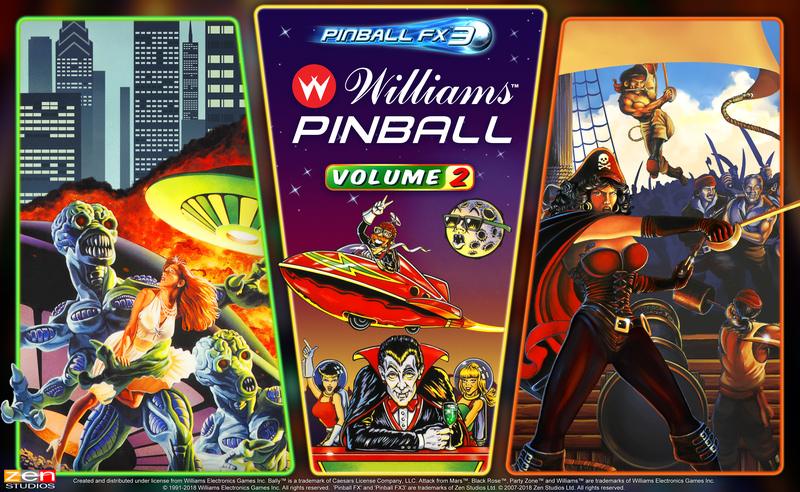 Stern Pinball Arcade PS4 DLC keys giveaway! Ok, my dear PS4 friends - not only you get to play SPA before me being a PC player, now you also get the chance of getting keys for the following DLC's here on the forum!